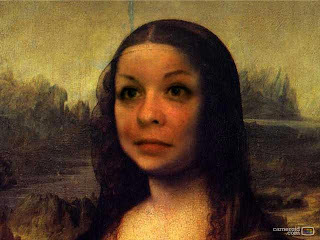 Here's Ryan and me as the Mona Lisa. Who do you think is prettier? Happy Trails Brian and Kristina!